Haircare products that cleanse, moisturize, nourish, strengthen, smooth, repair and protect specifically for your hair type. 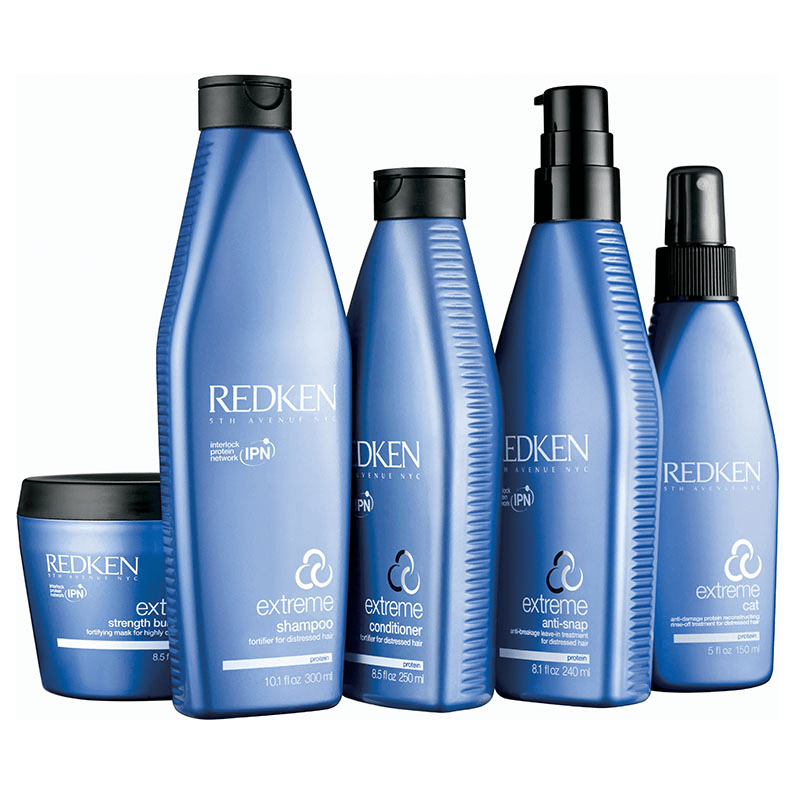 Get the haircare, haircolor and hair styling products you need with Redken products. Includes products for dry/damaged hair, fine and thinning hair, hair breakage, curly and wavy hair, and color treated hair. These products are designed for various hair types including hair volume and thickness, smooth hair, hair texture and curly and wavy hair styles. Copyright © Bella Capelli Hair Studio.